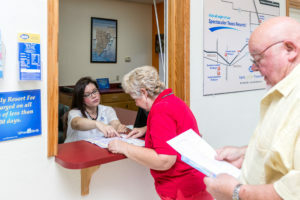 Melissa Cortez, the Tropic Winds RV Resort manager makes sure there are plenty of things to do for her guests. 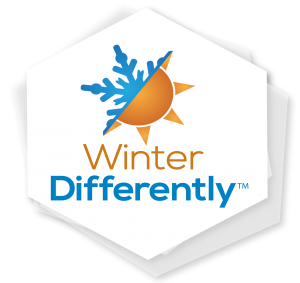 “Here at Tropic Winds we have a variety of activities for our Winter Texans. 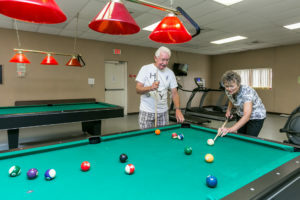 The activities they like the most are pickleball, our remote-control race track, arts and crafts, and the entertainment we provide.” Other activities include shuffleboard, horseshoes, bocce ball and the ever-popular line, square and ballroom dancing. Most Winter Texans think of Tropic Winds as their home away from home. It’s the perfect place to sit back, relax, pour yourself a cold drink, read a book or have a friendly chat with your neighbor. Then when the mood strikes, there are plenty of adventures just outside the RV resort to fill you with wonder and get your heart pumping. 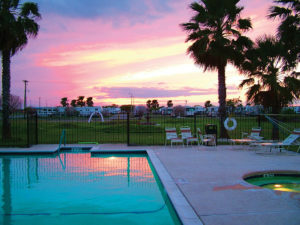 When you’re ready to explore the area, the warm, sandy beaches of South Padre Island await. 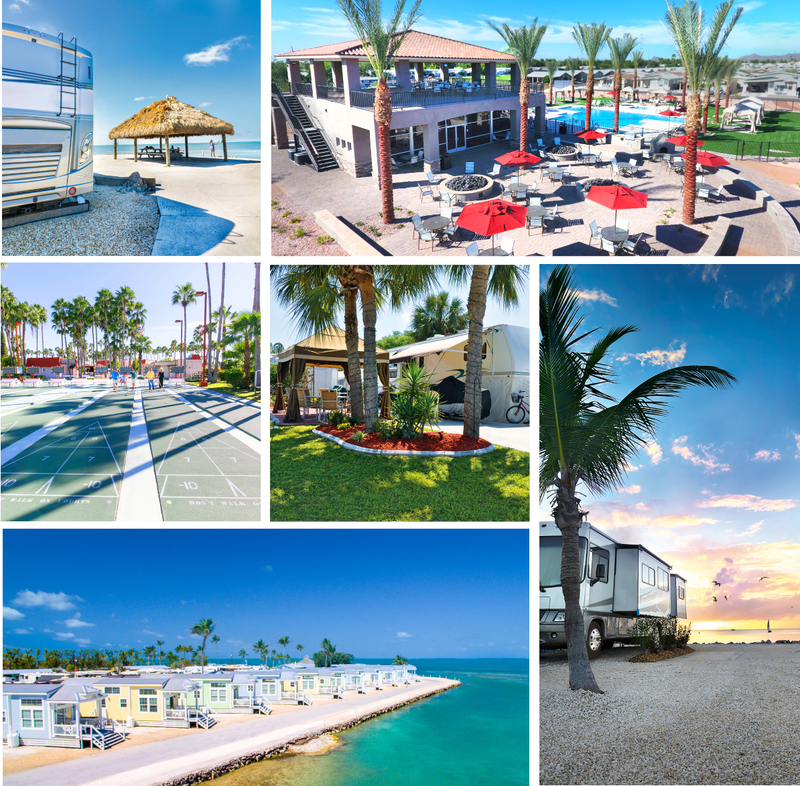 Nestled between Laguna Madre and the Gulf of Mexico, the warm embrace of the water entices you to come and swim or sail. 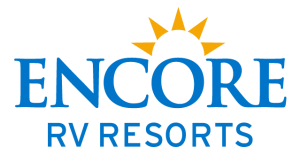 The area surrounding the resort also offers world class golf at various local public golf courses. There are over a dozen golf courses near Harlingen. Just a golf swing away you’ll find two 18-hole championship courses at Rancho Viejo Resort and a scenic 18-hole course at the South Padre Island Golf Club. If exploring nature and wildlife captivates your interests more, Harlingen is home to the World Birding Center and two of the most unique wildlife refuges in the country. The city is also home to Bass Pro Shops, a new and exciting attraction. This area is akin to a hunter’s paradise. Texas is home to a variety of wildlife, including white-tailed deer, nilgai (antelope), javelin (similar to a wild boar), wild pig, dove, quail, ducks, wild turkey and more. The landscape and year-round greenery gives the area a unique advantage, as it encourages the growth and development of some of the largest animals found in the state. Excellent fishing opportunities abound, whether you want to try and catch a big one off the pier or do some deep-sea exploration. Harlingen offers excellent fishing opportunities because of its location at the southernmost tip of Texas. Anglers can enjoy some of the best sport fish available year-round. Some fish species you may find include redfish, speckled trout, flounder, tarpon and many more. Offshore anglers can target marlin, sailfish, Dorado, snapper, grouper, amberjack, and others. There are several local museums that provide an excellent opportunity to explore the history of Harlingen. 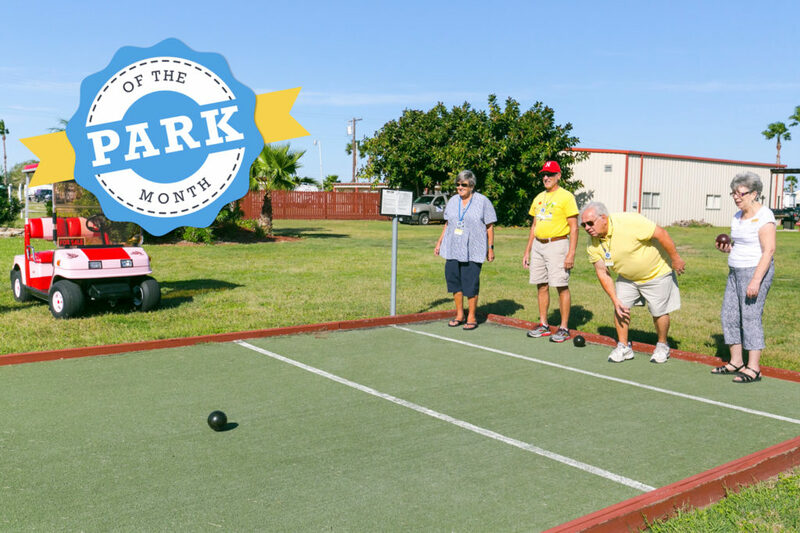 Be sure to plan a visit to the Iwo Jima Monument, Harlingen Arts and Heritage Museum, and historic Jackson Street. There’s great live entertainment here too. You can take in a variety of events such as community theatre, sporting events, and world famous musical acts. If retail therapy is on your mind, the Rio Grande Valley Premium Outlets are a short drive away and feature over 140 name brand stores. For family friendly fun, schedule some time to discover the 1,600 exotic and native animals at Gladys Porter Zoo. This dynamic zoo is organized into four distinct zones: Africa, Asia, Tropical America, and Indo-Australia. Within these zones, you will see such creatures as Galapagos Tortoises, Caribbean flamingos, tree kangaroos, kookaburras, and Bactrian camels. Once you get back to Tropic Winds, make sure you check the activity board. There could be a card tournament, live entertainment or a dance to close out the day. Tomorrow is another day; perfect for wherever you want to explore or just relaxing.